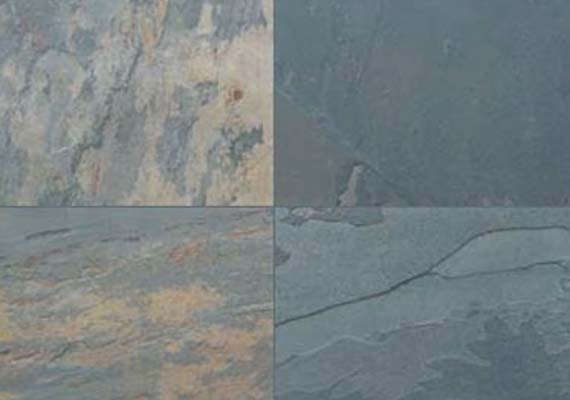 The unique texture and rich vibrant color of Autumn Lylic slate stone makes Indian Autumn slate slabs / tiles a perfect option for exterior as well as interior applications. 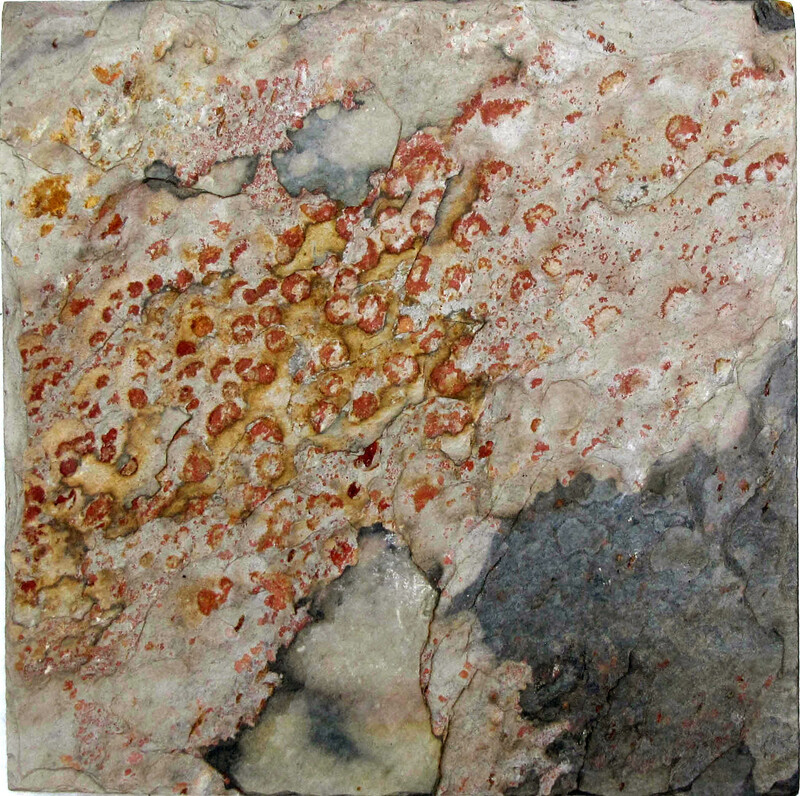 They usually display a whole lot of variations amongst the pieces dug out from the same hollow. 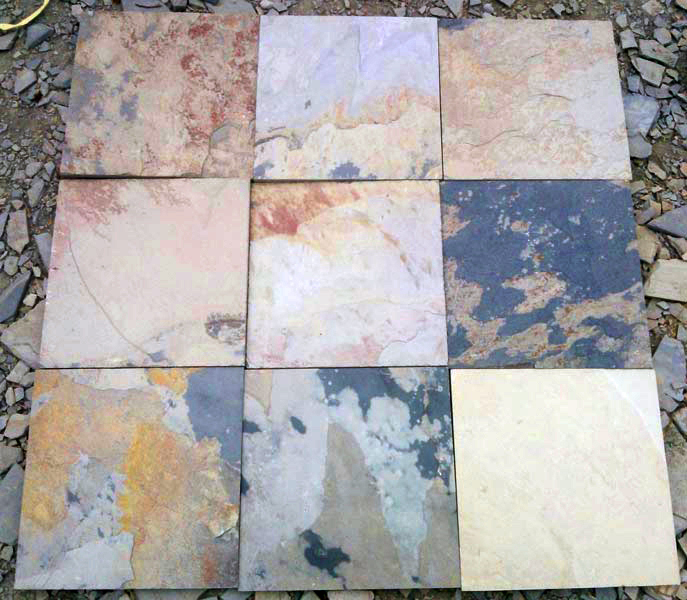 Slate which is used for flooring is the same that dug out from the earth, that is, allergy free and chemical free. 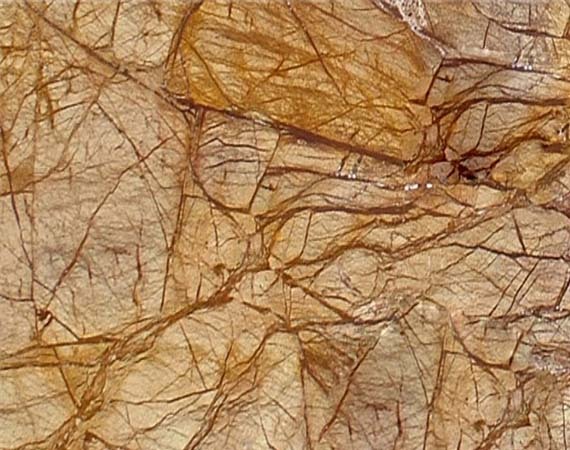 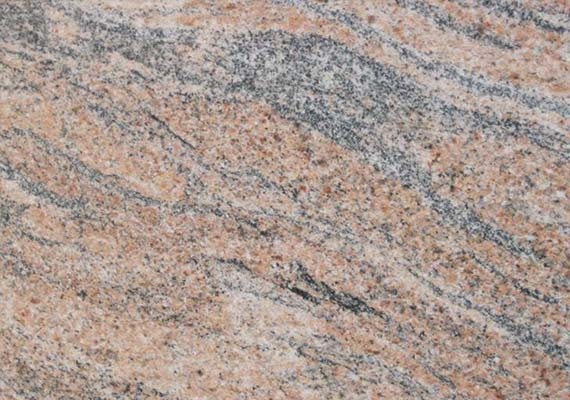 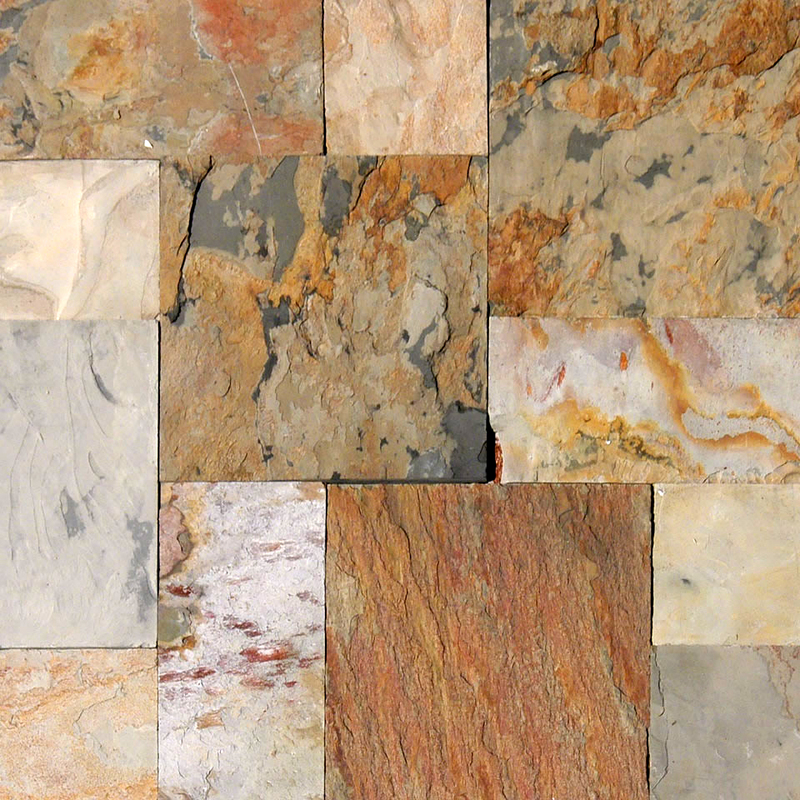 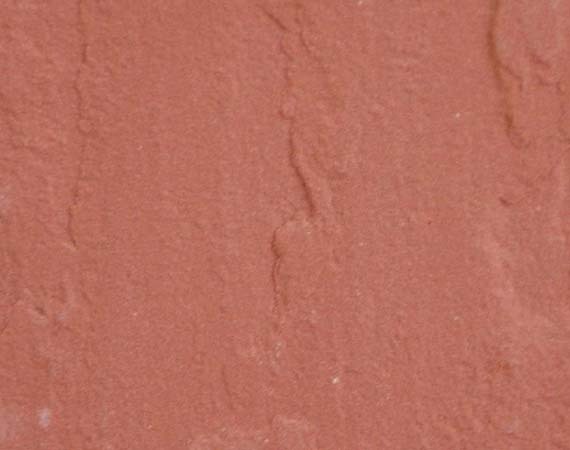 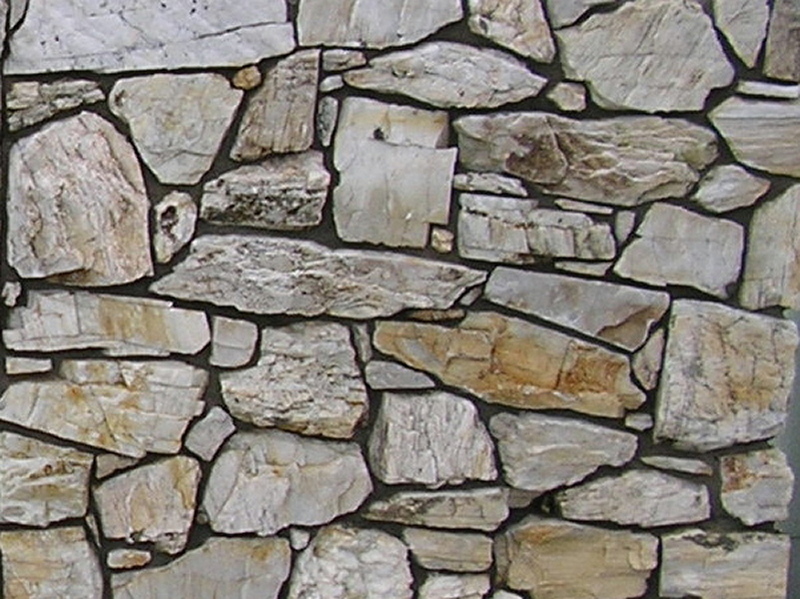 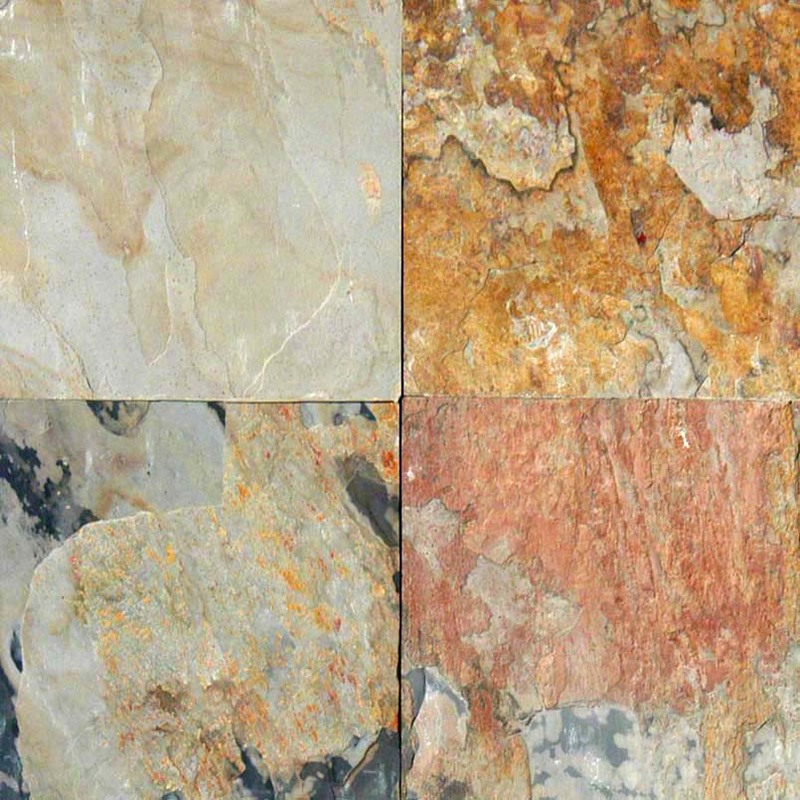 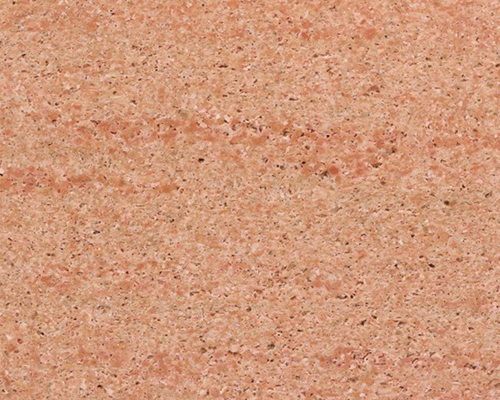 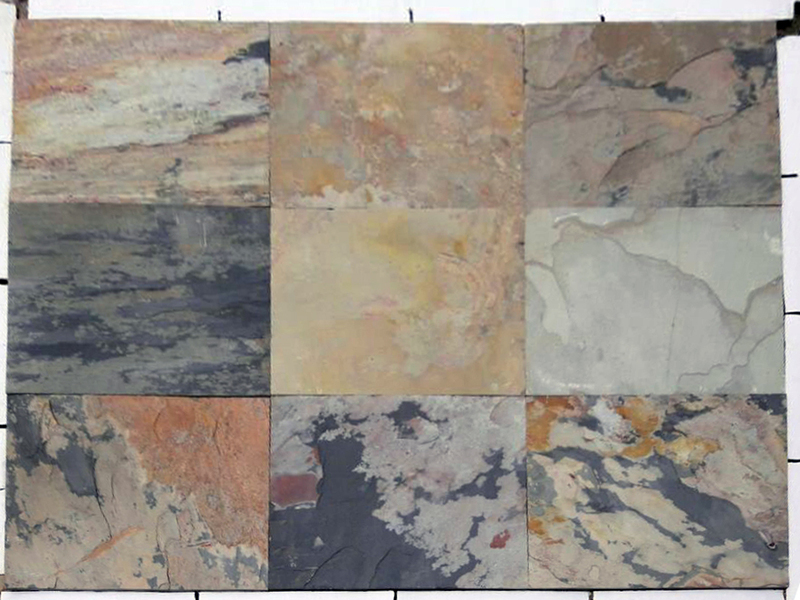 Also known by the name of Autumn Slate stone or Autumn Mist; this particular slate stone is beautiful buff beige in color which is characterized by red dot and bright orange patterns on light background.